In the video accompanying this post I take a look at the Userback feedback platform, do a walk-through, and show you some ways that you can integrate it into your WordPress website. I found that though Userback is straightforward and simple, it is pretty powerful, but easy to use. 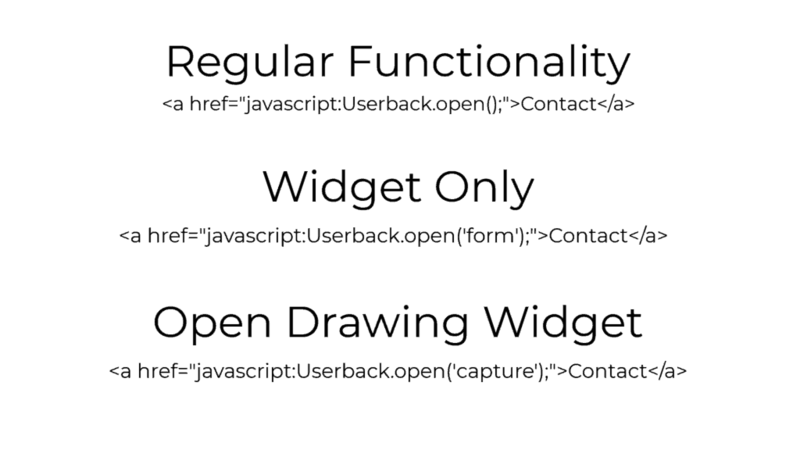 Userback allows users to draw on, annotate, and rate any live or development website. You can assign user and client permissions, create categories to tag feedback, and it has integrations with several popular project management platforms. In addition to a full walk-through of the Userback dashboard, I found is that there are at least three different ways that you can use Userback. Those are demoed in the video. The first way of using Userback is what I’m going to call “open access.” In this scenario, any visitor to the website can see the feedback widget, the drawing and annotation tool, and provide feedback. Open access would probably be used on a development or staging site where you are getting feedback for the team or your client. You probably wouldn’t want “open access” on a live site with lots of different visitors. 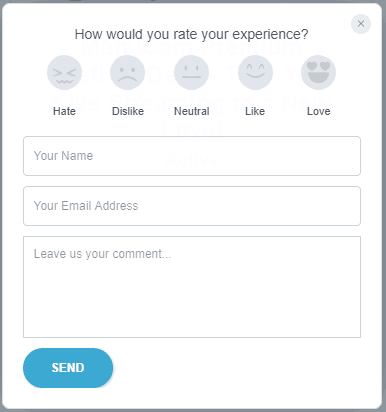 The second kind of use is what I call “private feedback.” In this scenario, the feedback widget is not automatically available for all visitors. Instead you only show the widget to select users. There are two ways to do this. The Userback WordPress plugin has some options for only showing the feedback widget for logged in visitors. I had a bit of trouble with the WordPress plugin, so in the video I demo using the Userback web browser extension. When using the browser extension, you specify which domains will show the widget … if the browser extension is active and it has the corresponding account key entered. Private feedback would make a lot of sense if the site was live as only those who had been authorized and setup could give feedback. Have you used Userback? Let me know what you think.